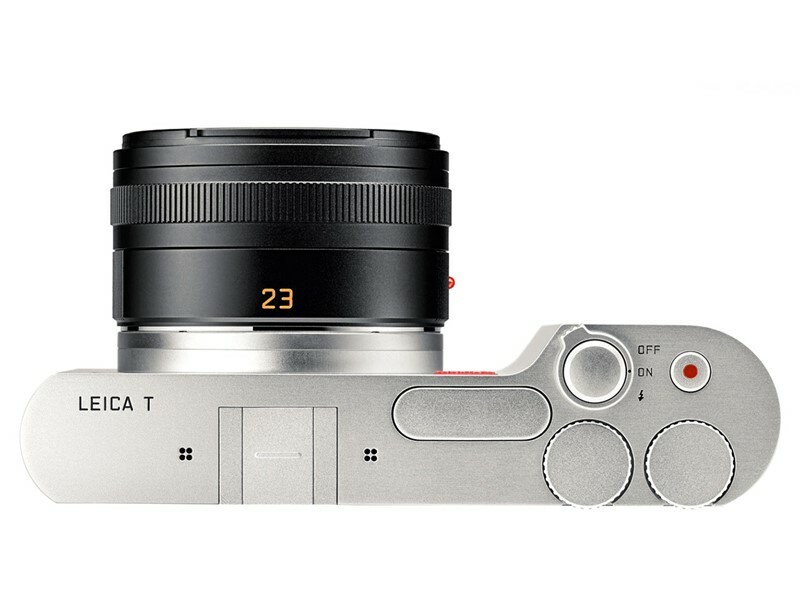 Leica has introduced the all new Mirroless T-System, an interchangeable lens camera system with autofocus & based on APS-C type sensor size. 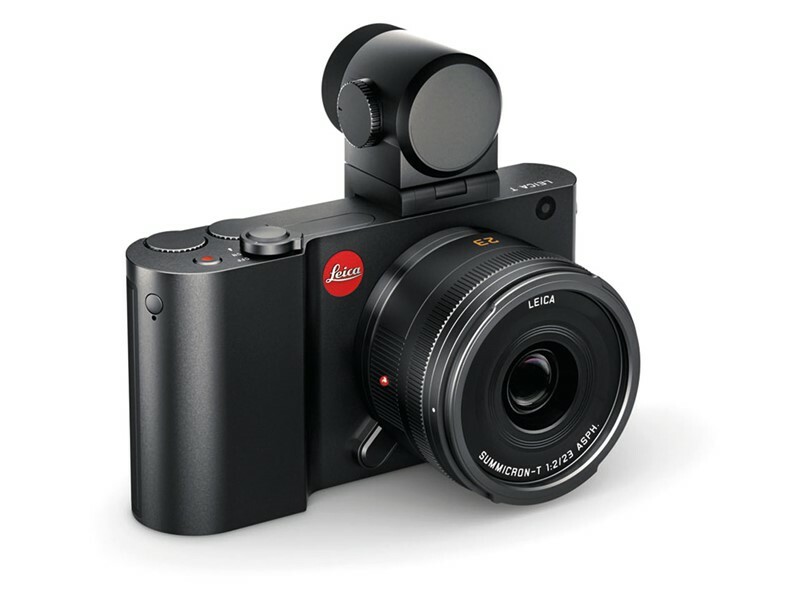 The first camera of the new system is the Leica T. It features a 16MP APS-C sensor. 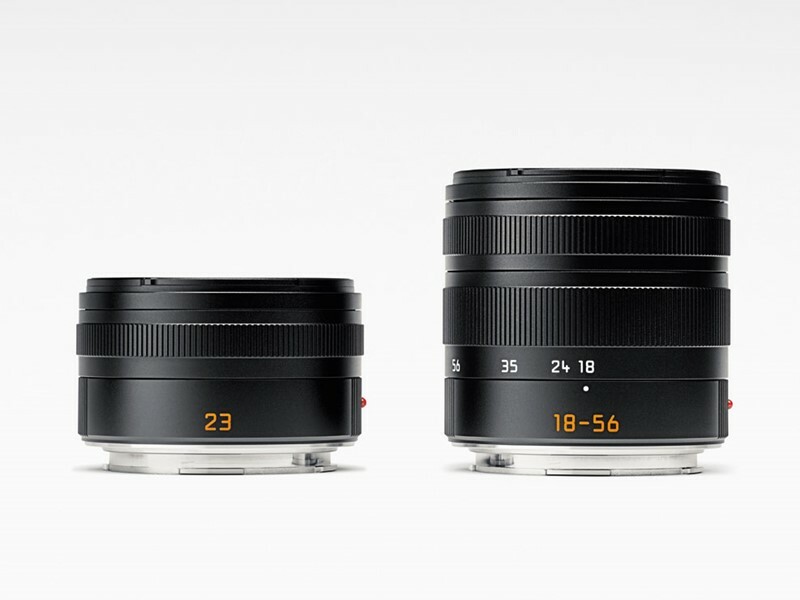 Along with Leica T camera, Leica also introduced two new lenses, the LEICA VARIO-ELMAR-T 18-56mm/F3.5-5.6 ASPH Lens and a 35mm equivalent LEICA SUMMICRON-T 23mm/F2 ASPH Lens prime. 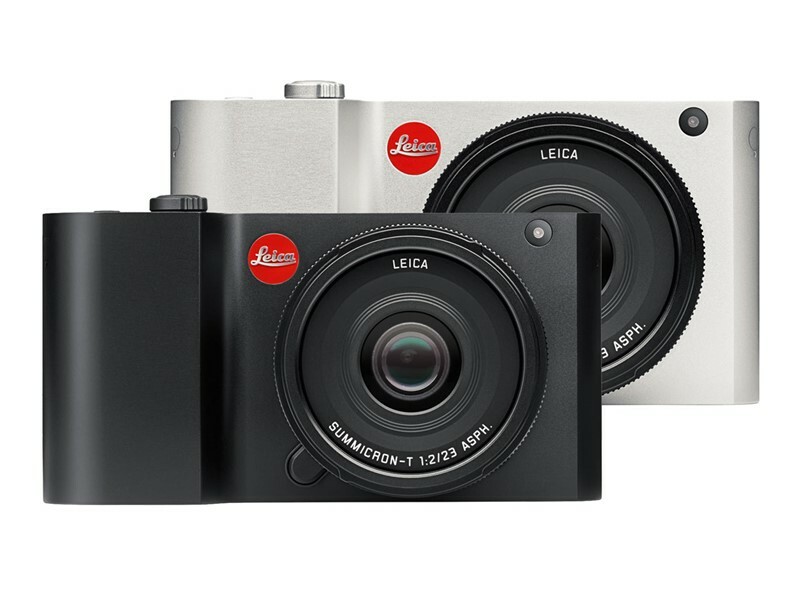 Leica also going to add two more lenses in future. 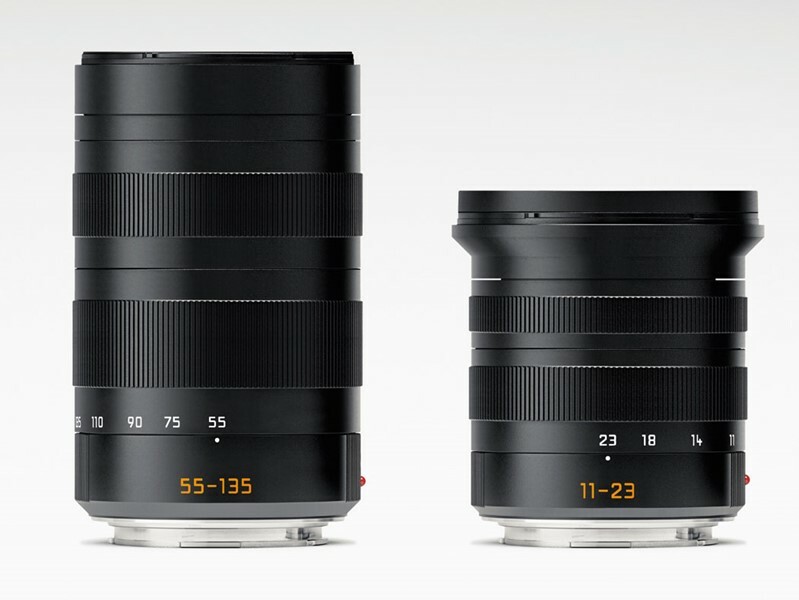 They are an 11-23mm F3.5-4.5 wide-angle zoom and 55-135mm F3.5-4.5 tele zoom. 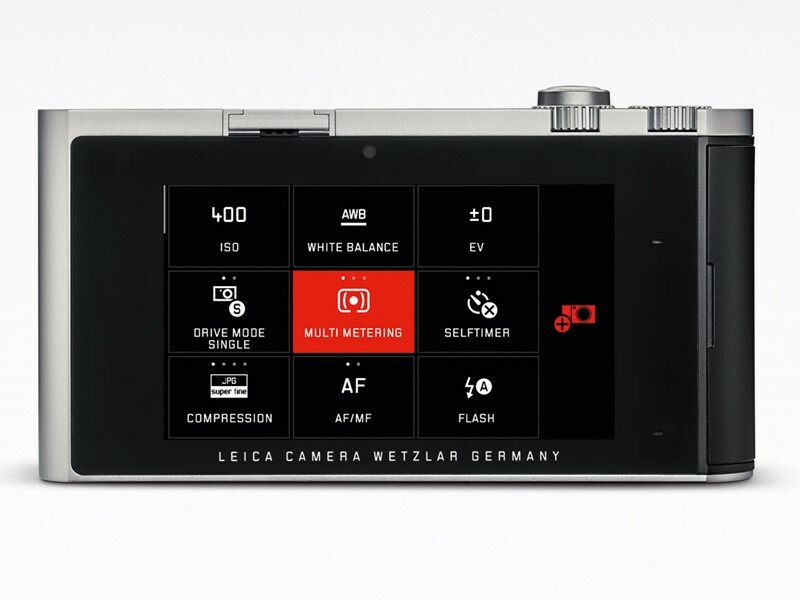 An optional electronic viewfinder (with built-in GPS) is also available. 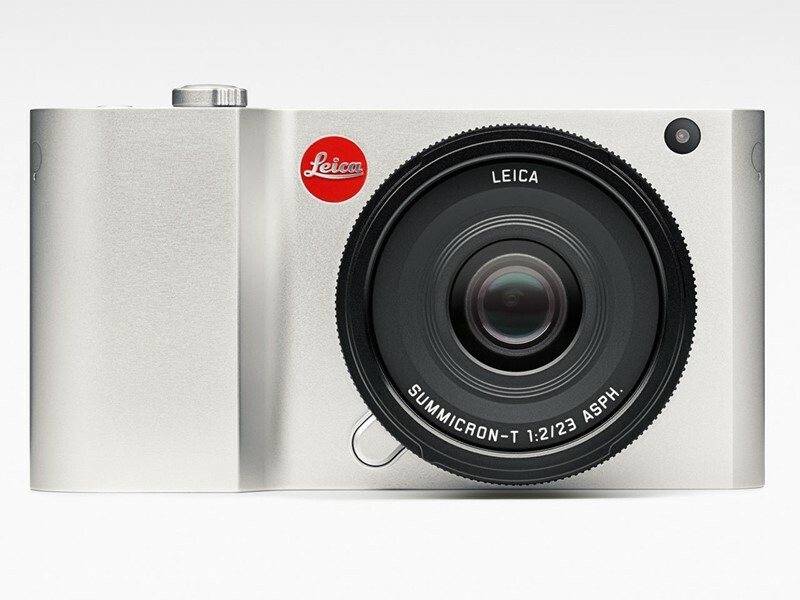 The Leica T Body will be available in black or silver for $1850/£1350. 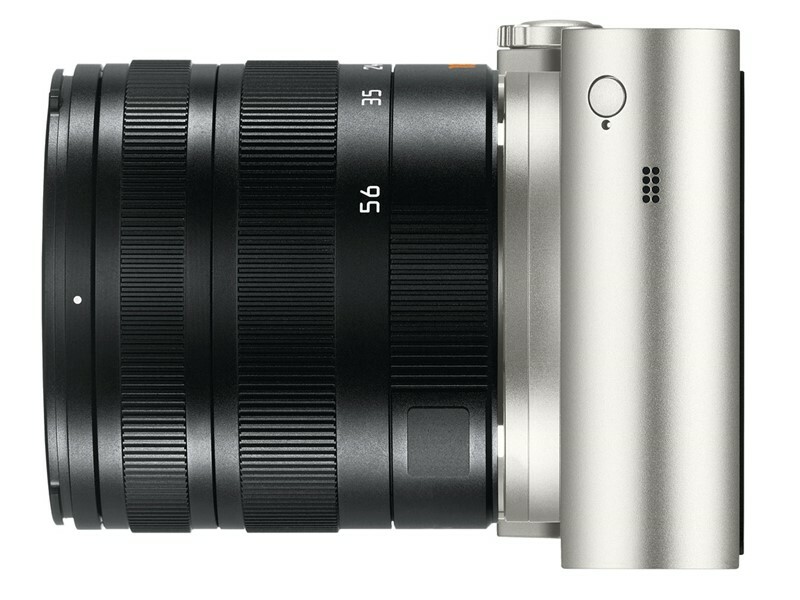 The 16-56mm F3.5-5.6 zoom & 23mm F2 prime will costs $1750/£1250 and $1950/£1350 respectively. 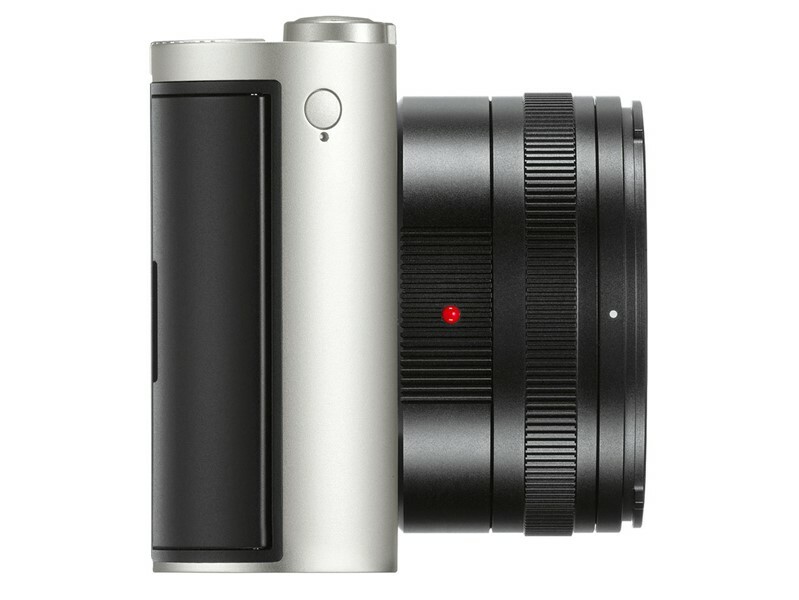 Price for the optical viewfinder is $595/£400.